Turbo means more power and much more torque. 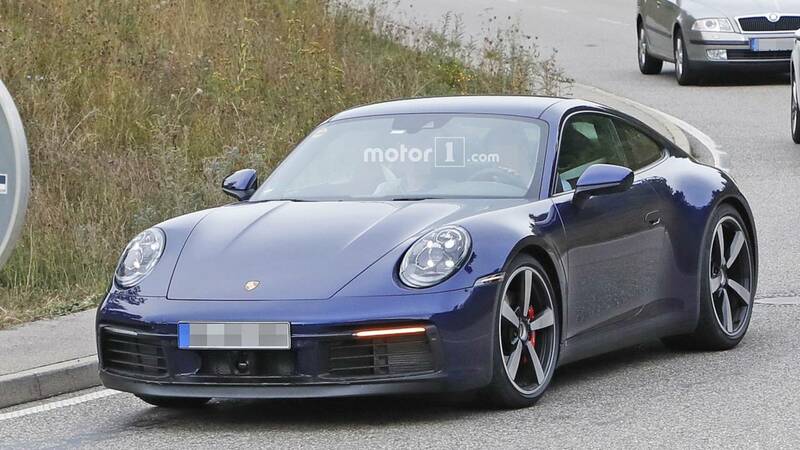 We are slowly approaching the debut of the next-generation Porsche 911 and even more preliminary details are becoming available. Codenamed 992, the new 911 lineup will consist of a plethora of derivatives, including the standard model, a Turbo variant, a hybrid, a convertible, and – of course – a GT3 performance version. As shocking as it sounds, the latter is rumored to ditch its naturally aspirated flat-six engine in favor of a more technologically advanced turbo unit. 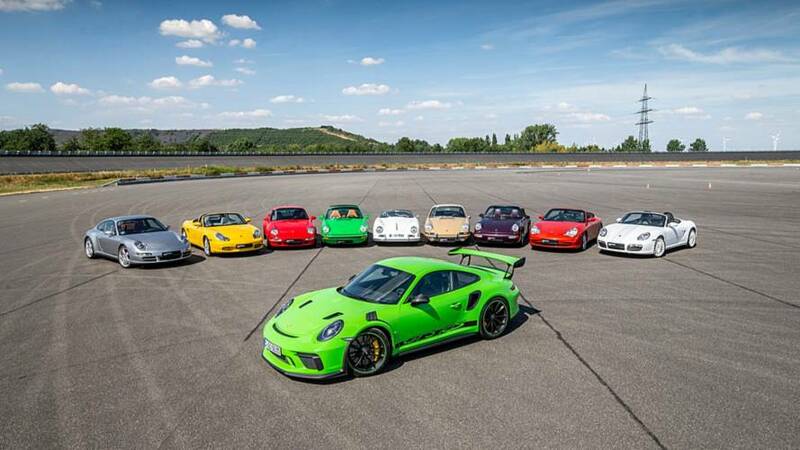 According to a Stuttgart-based source, quoted by Autocar, the 2020 911 GT3 and the more track-oriented 911 GT3 RS will adopt a heavily modified version of today’s 3.8-liter twin-turbo boxer engine of the company. According to the British magazine’s intel with direct links to Porsche Motorsport, the new GT3 will have somewhere in the region of 513 horsepower (382 kilowatts), making it equally powerful to today’s 911 GT3 RS. 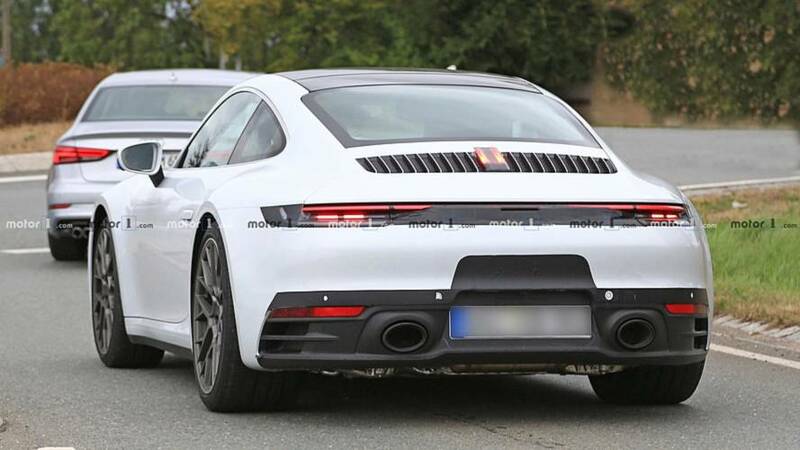 That would represent a healthy boost over the 493 hp (368 kW) of the current 911 GT3 and, most importantly, the torque will be significantly increased to approximately 524 pound-feet (710 Newton-meters). As for the lesser versions of the new 911 series, the Carrera and Carrera S models, Porsche has plans to upgrade its current 3.0-liter flat-six turbo unit and give it a boost in the output. 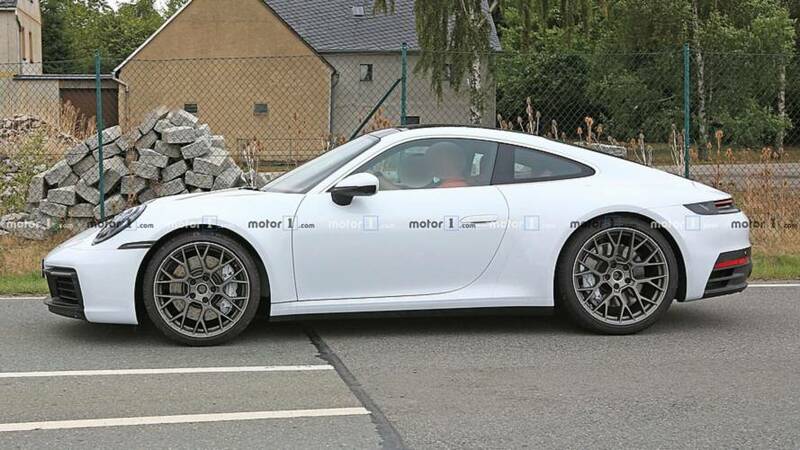 More interestingly, a hybrid 911 could finally become reality soon, combining the aforementioned 3.0-liter engine with an electric motor and an 11-kWh lithium-ion battery pack for a combined output of about 480 hp (358 kW). 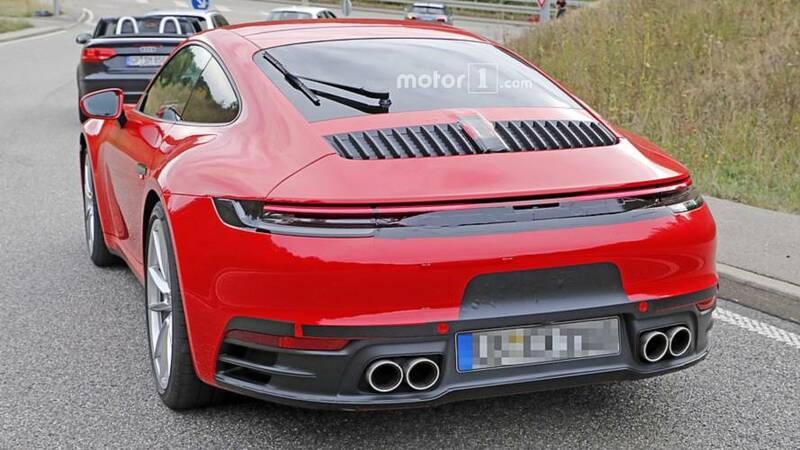 Given the latest fully revealing spy photos of the new 911, we are probably very close to the official debut date of the 992 family. Of course, Porsche will initially launch the standard models before the year’s end, which will be followed by the Turbo, hybrid, and GT3/GT3 RS variants later during the vehicle’s lifecycle. The first versions should be out early October at the Paris Motor Show.